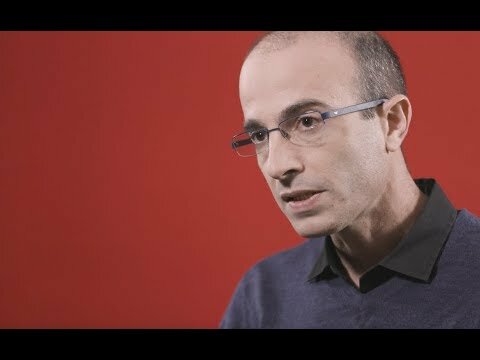 One of Bill Gates' "5 Books I Loved in 2018"
Prof Yuval Noah Harari has a PhD in History from the University of Oxford and now lectures at the Hebrew University of Jerusalem, specialising in World History. Sapiens: A Brief History of Humankind has become an international phenomenon attracting a legion of fans from Bill Gates and Barack Obama to Chris Evans and Jarvis Cocker, and is published in over forty-five languages worldwide. It was a Sunday Times Number One bestseller and was in the Top Ten for over nine months in paperback. His follow-up to Sapiens, Homo Deus: A Brief History of Tomorrow was also a Top Ten Bestseller and was described by the Guardian as ‘even more readable, even more important, than his excellent Sapiens’. Its a must read book! I would buy (am buying) this product again and again. Very good to understand reasons and evidence for modern social, human tendencies and thoughts. Lessons for all of humanity. A must-read for everyone interested in the future of the human race. While supposedly simple, a bit hard. 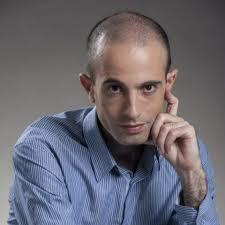 Prof Yuval Noah Harari has a PhD in History from the University of Oxford and now lectures at the Hebrew University of Jerusalem, specialising in World History. 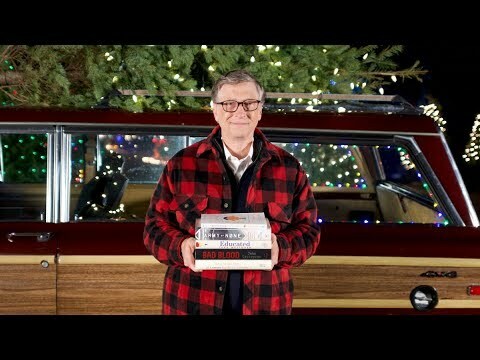 Sapiens: A Brief History of Humankind has become an international phenomenon attracting a legion of fans from Bill Gates and Barack Obama to Chris Evans and Jarvis Cocker, and is published in over forty-five languages worldwide. His follow-up to Sapiens, Homo Deus: A Brief History of Tomorrow was also a Top Ten Bestseller and was described by the Guardian as "even more readable, even more important, than his excellent Sapiens."